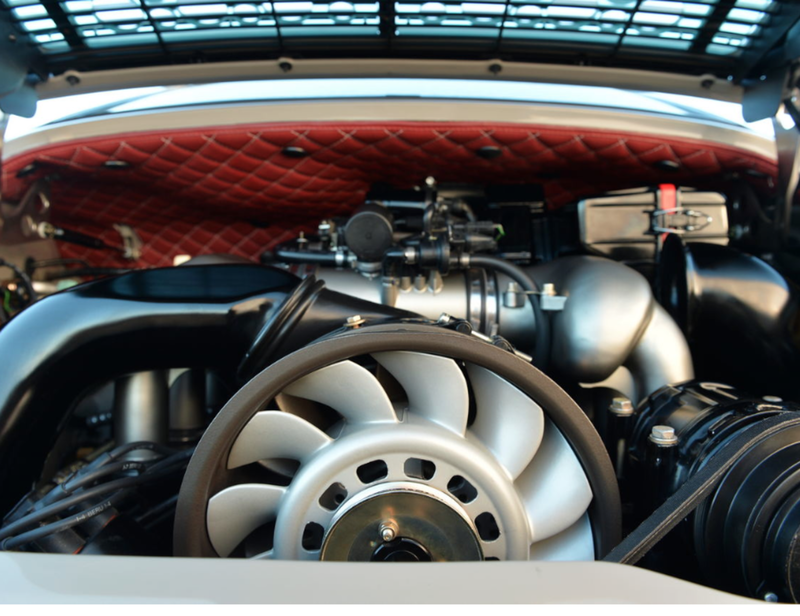 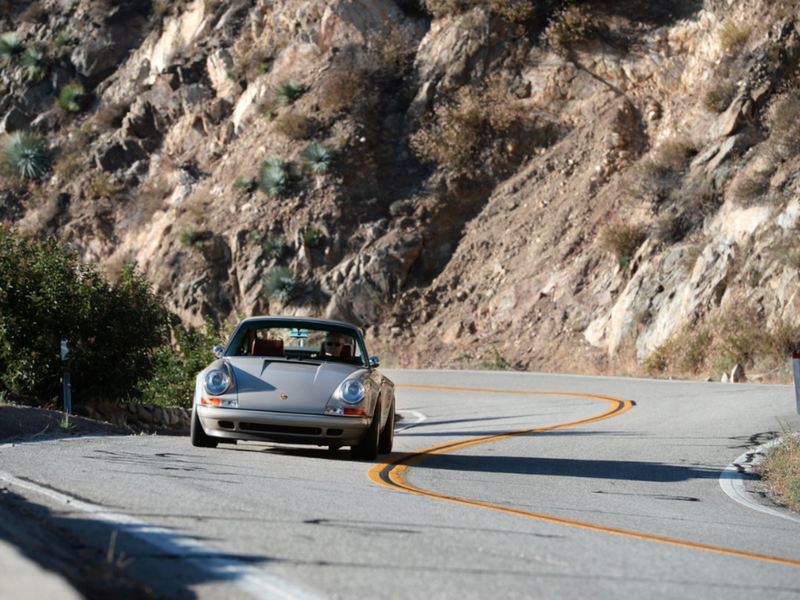 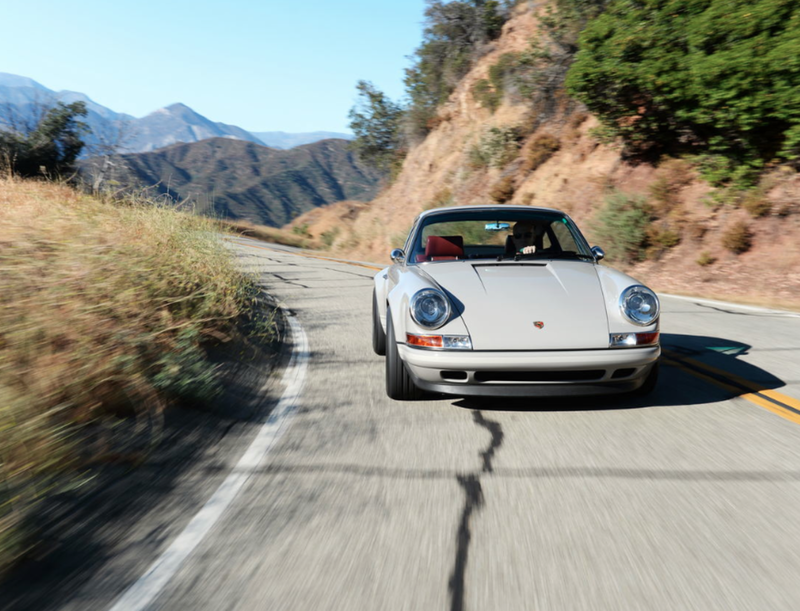 When it comes to cars, pretty much nothing can compare to the Porsche 911. 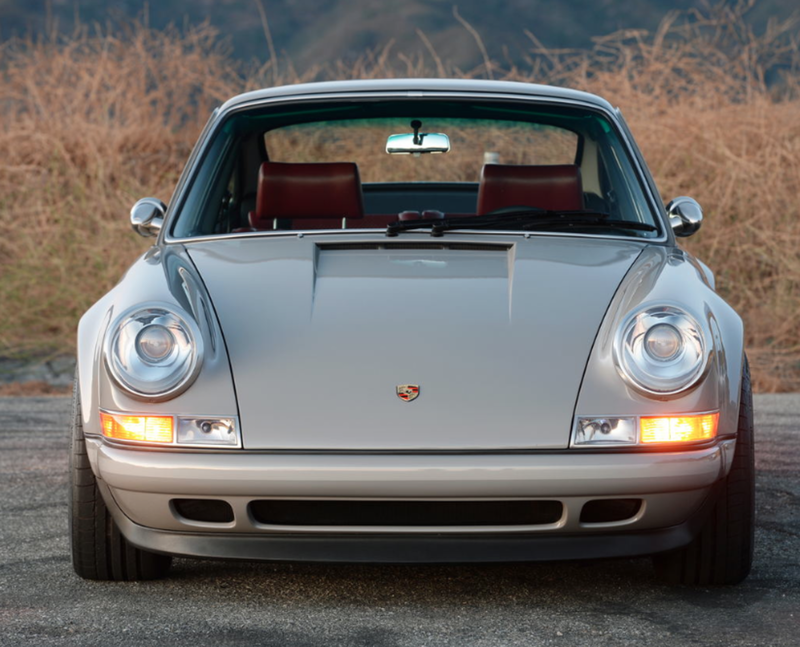 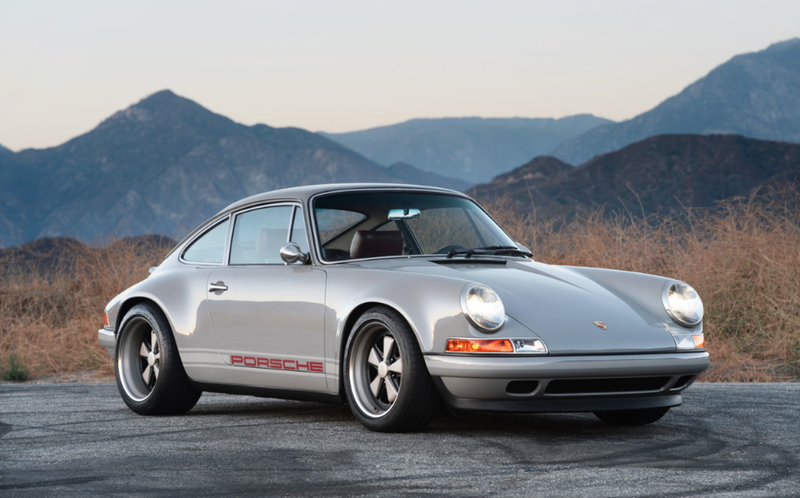 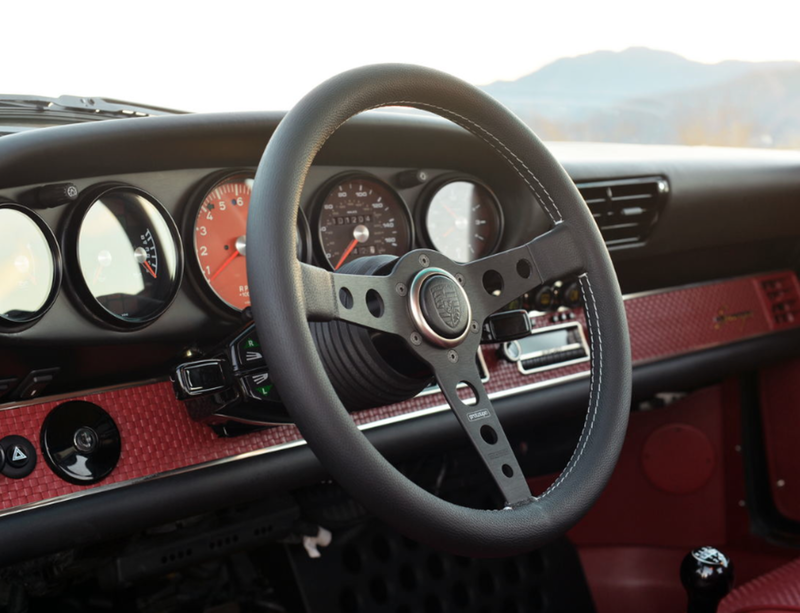 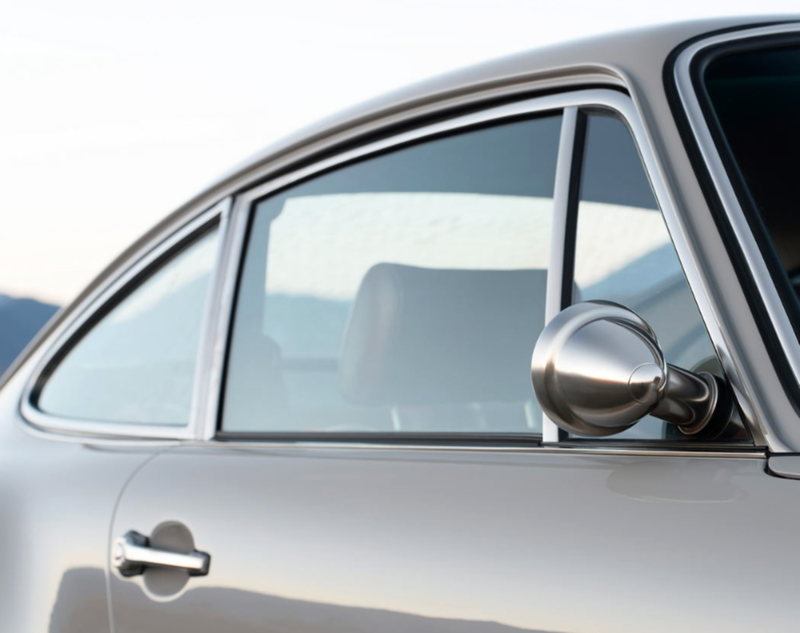 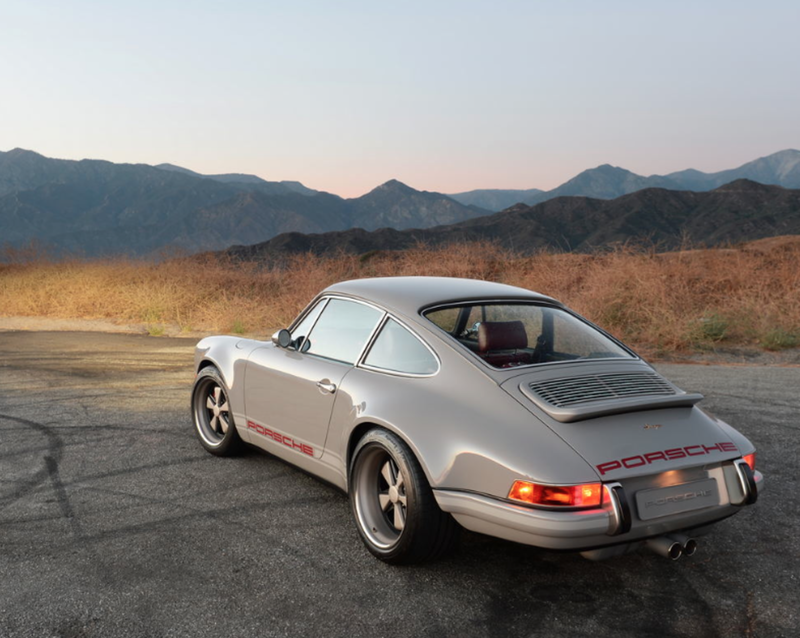 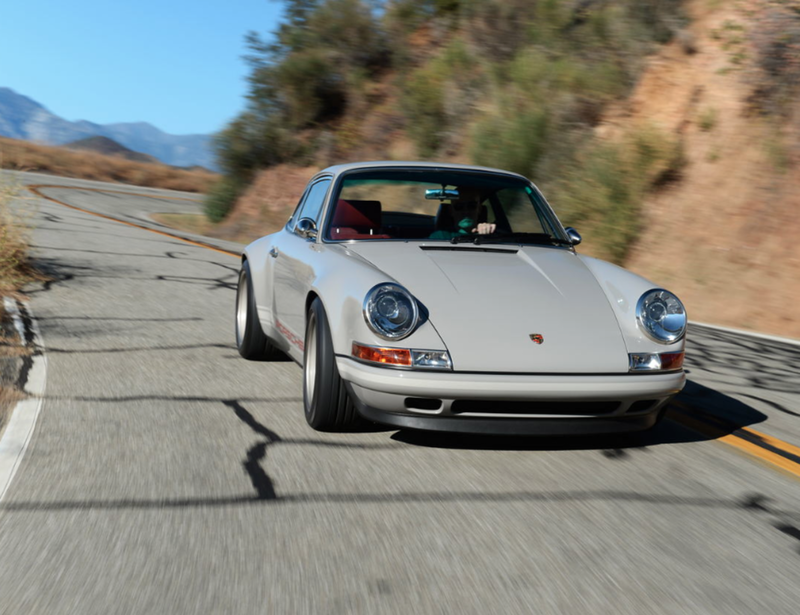 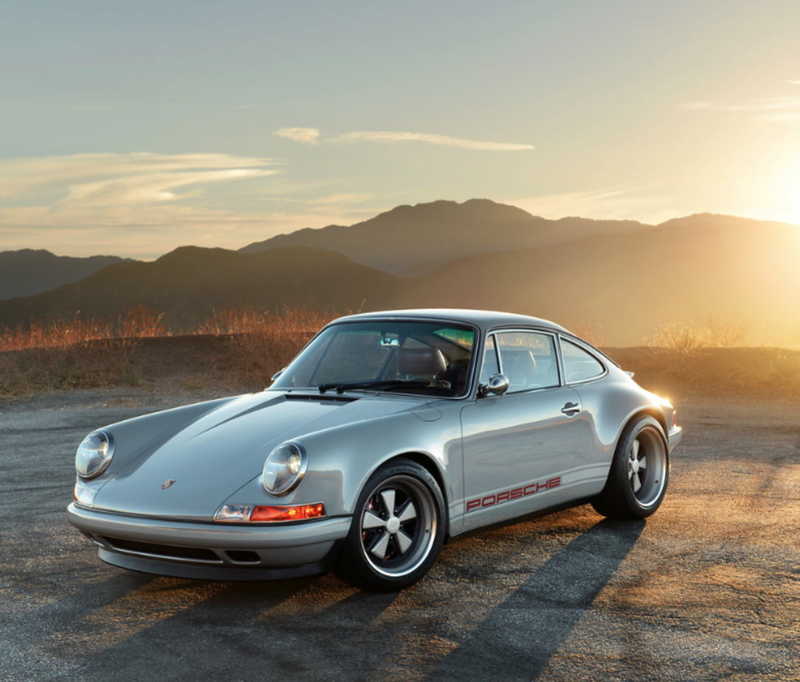 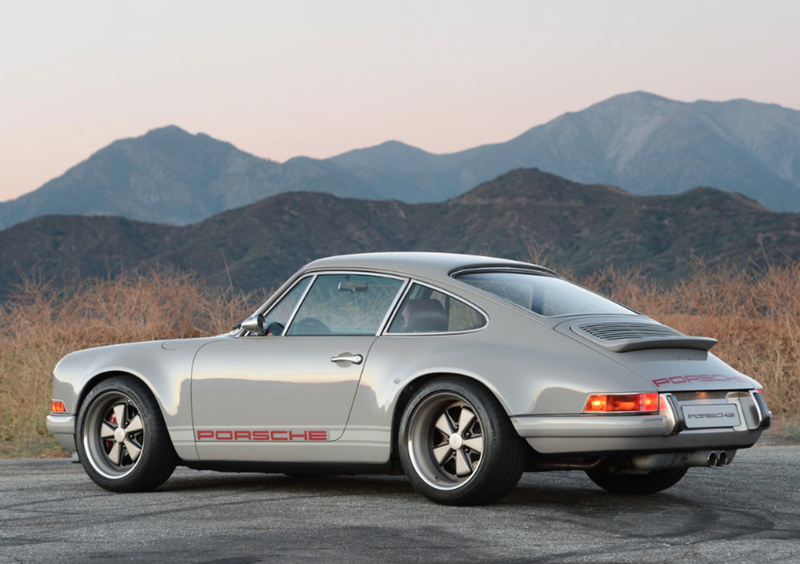 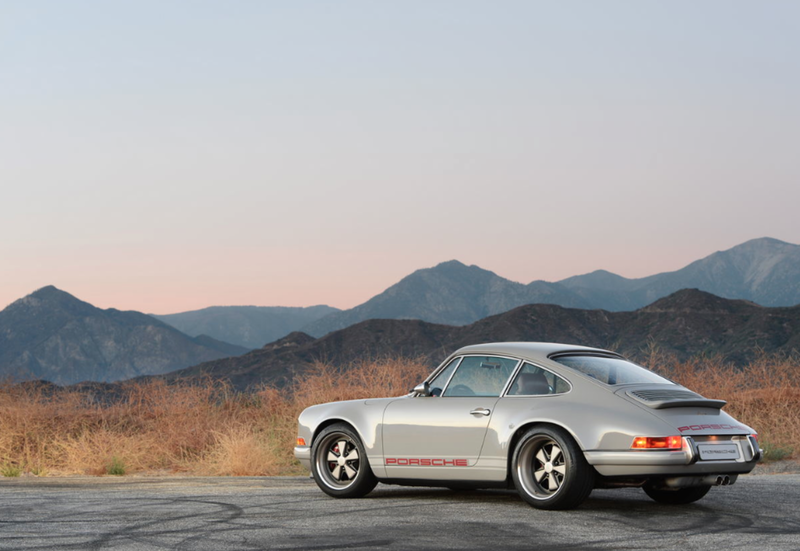 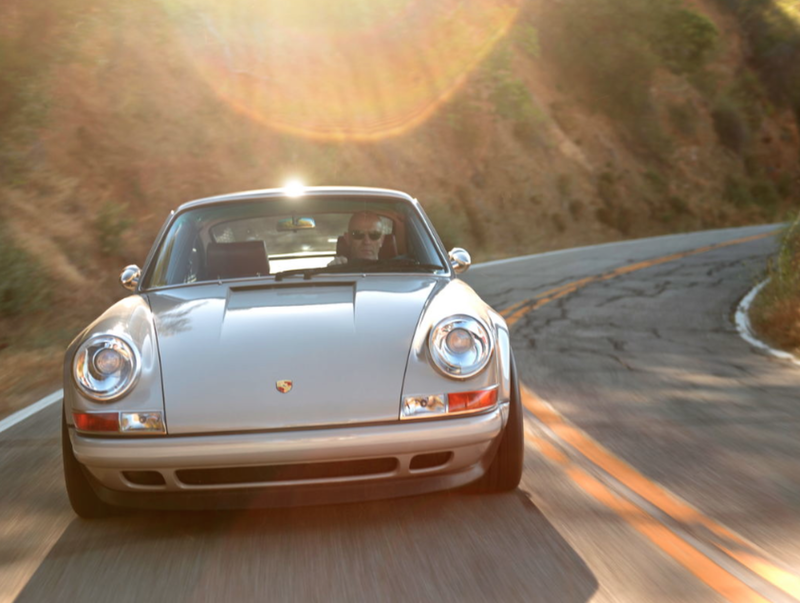 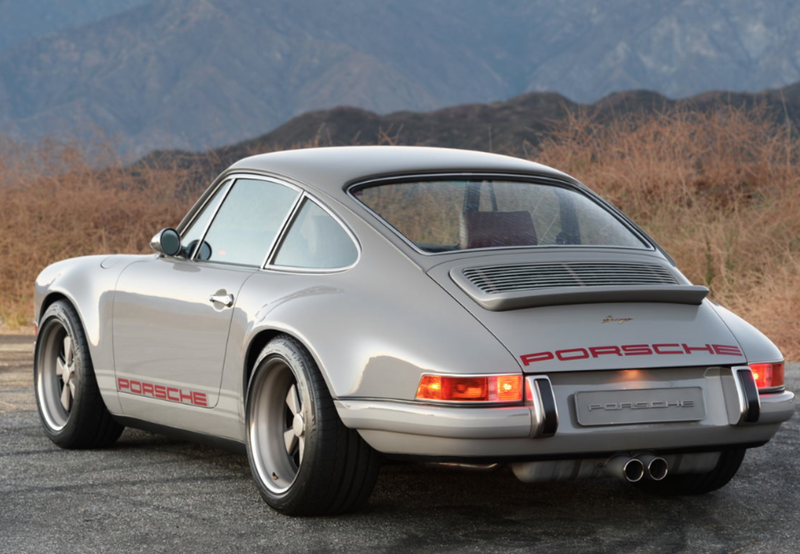 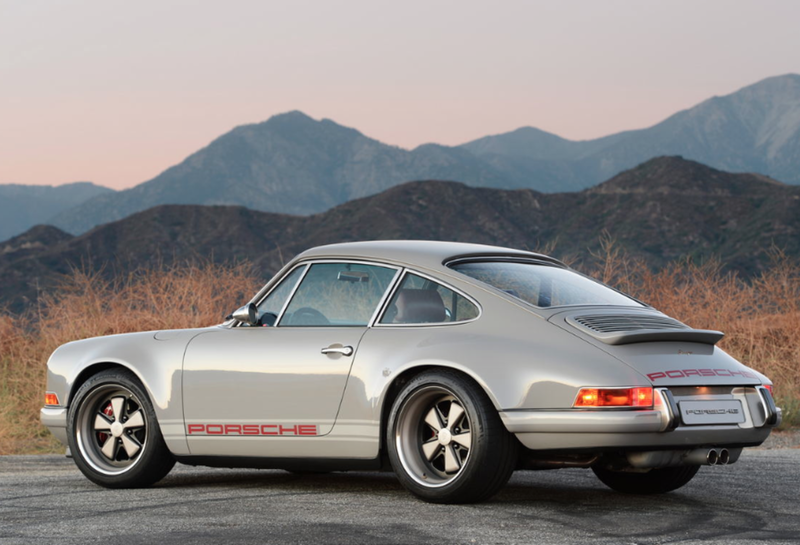 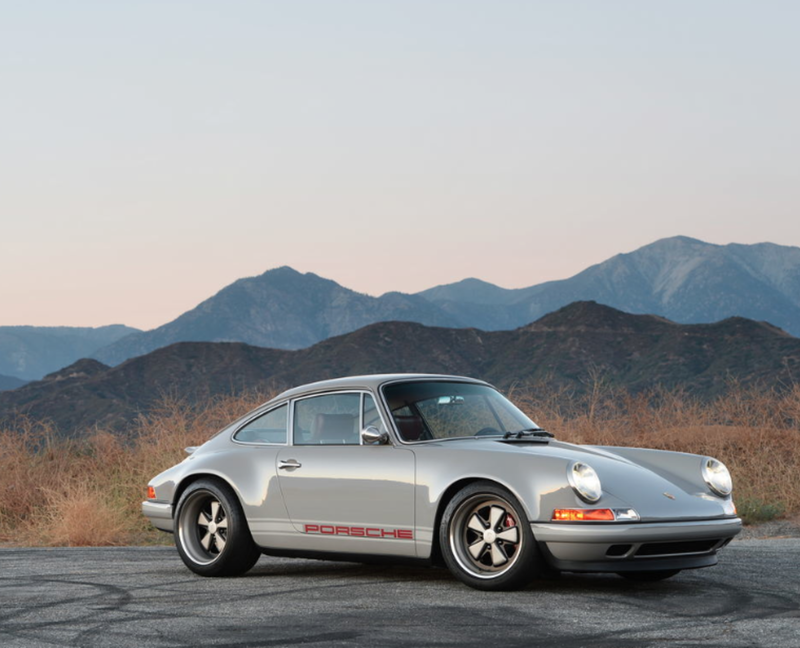 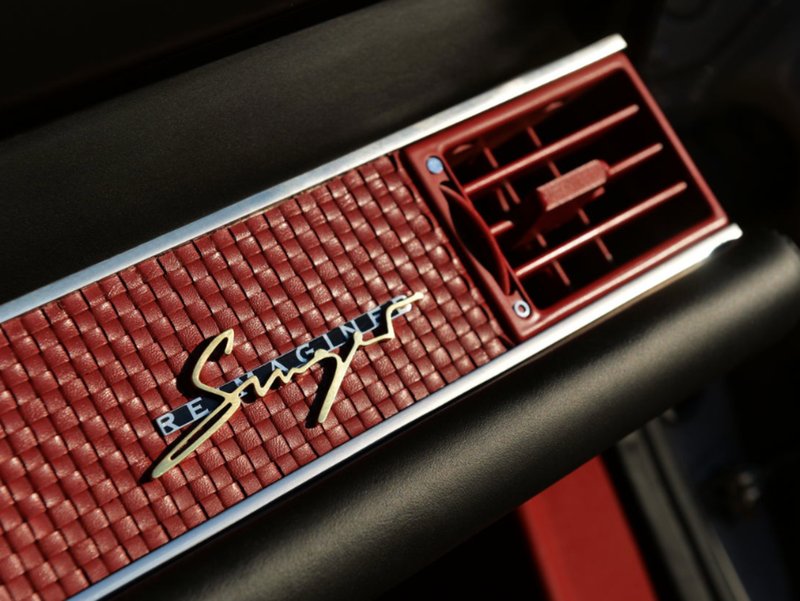 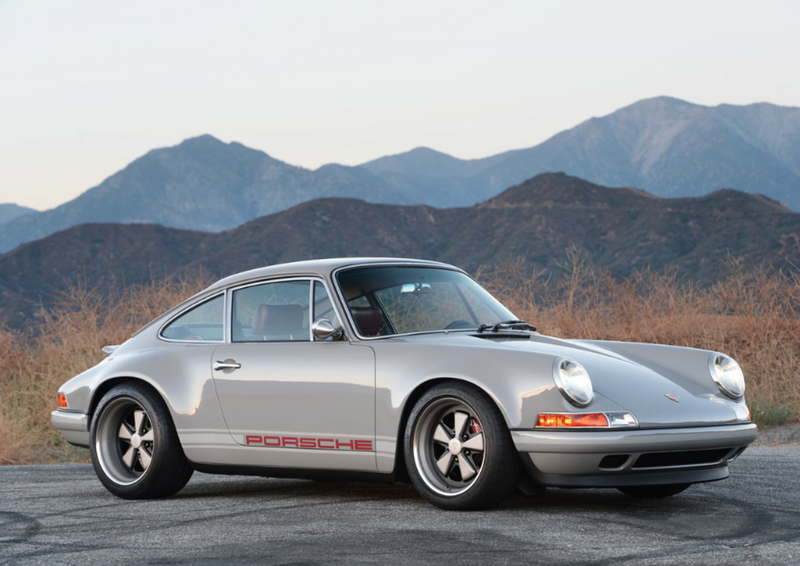 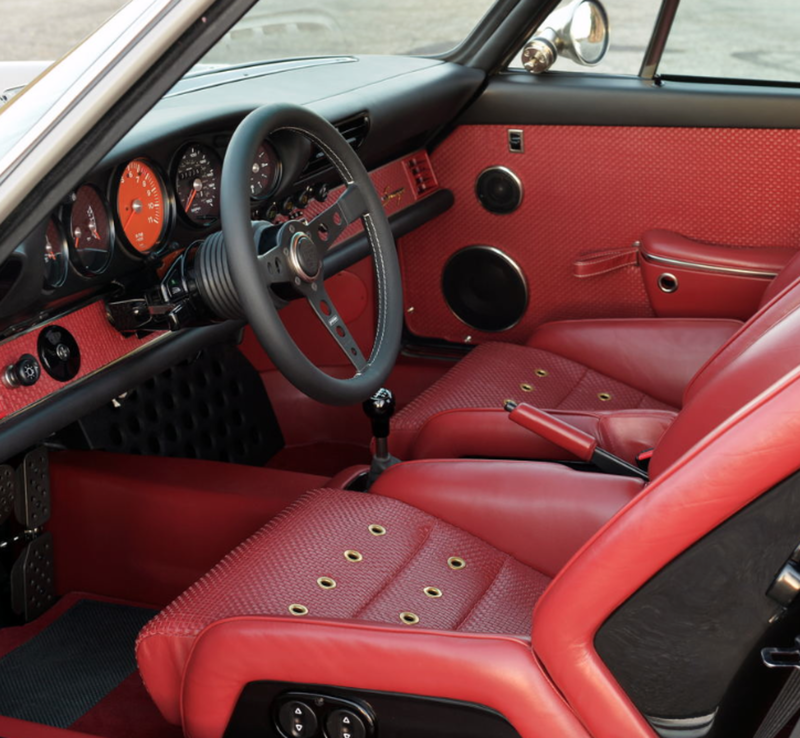 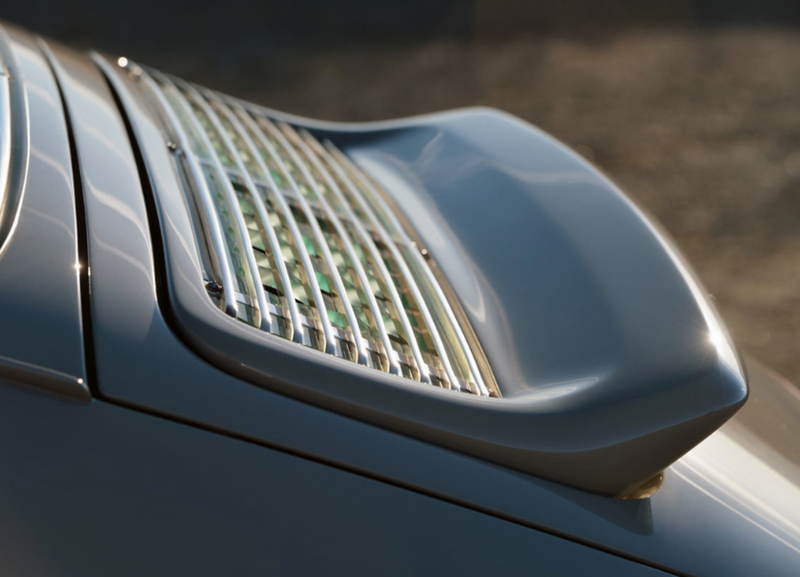 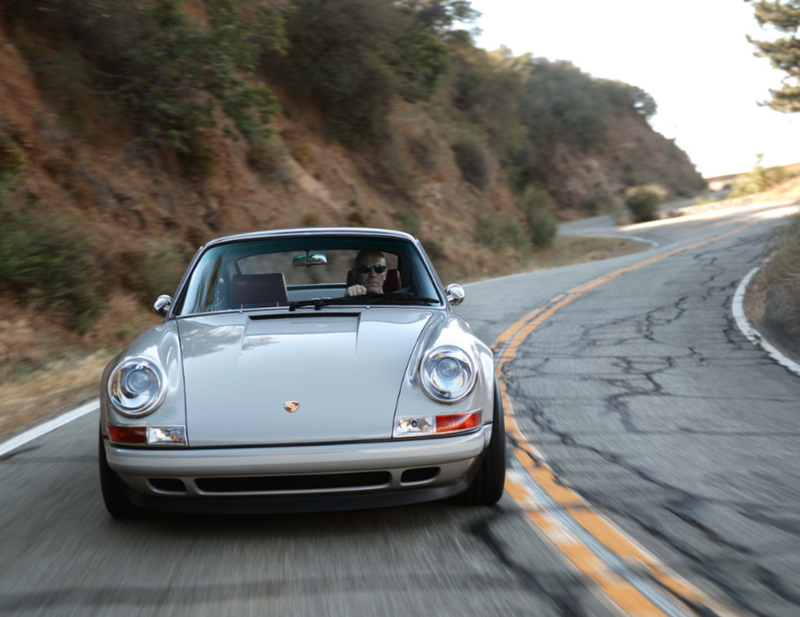 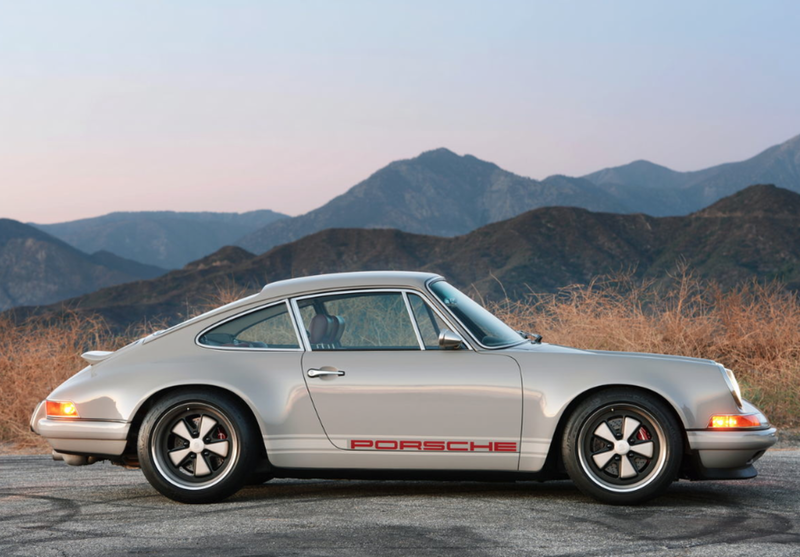 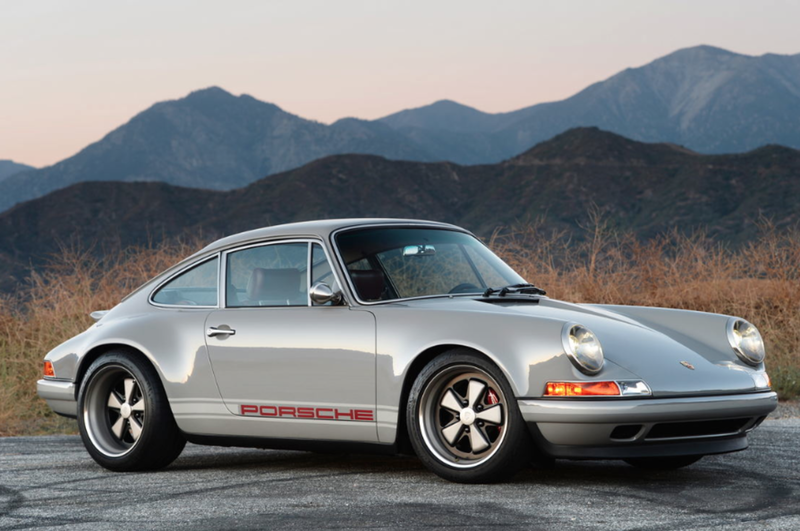 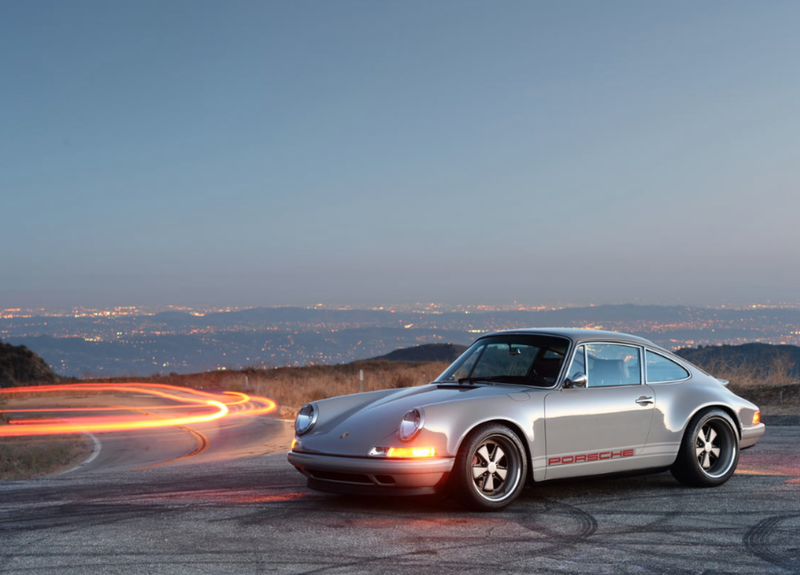 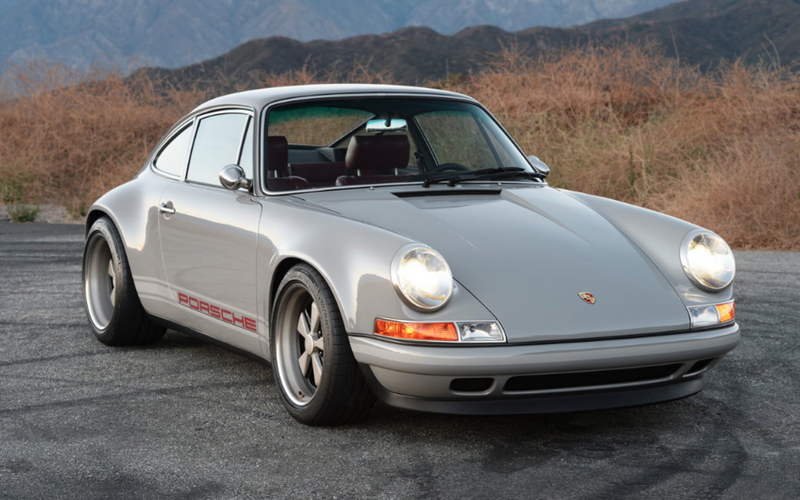 And when it comes to 911's, pretty much nothing can compare to the work of Singer Vehicle Design. 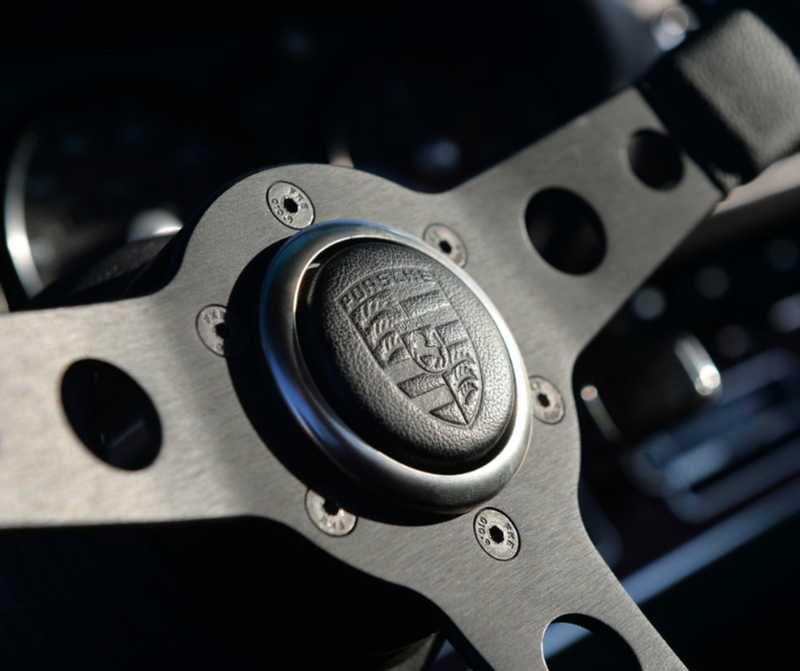 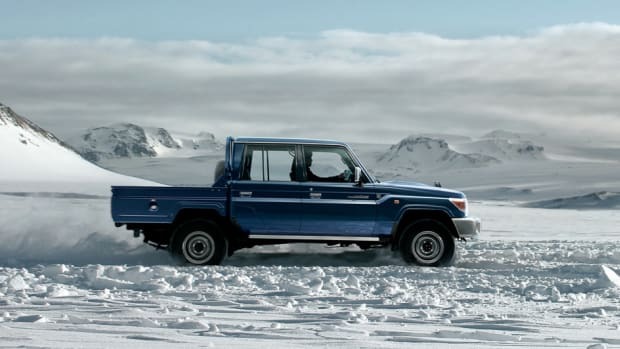 And when it comes to ALL of their work, this bad boy is the best of the best of the best of the best. 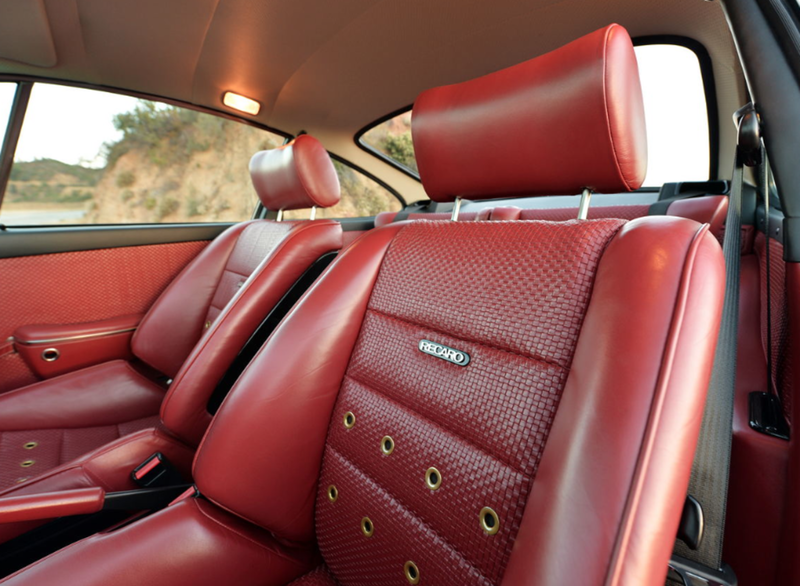 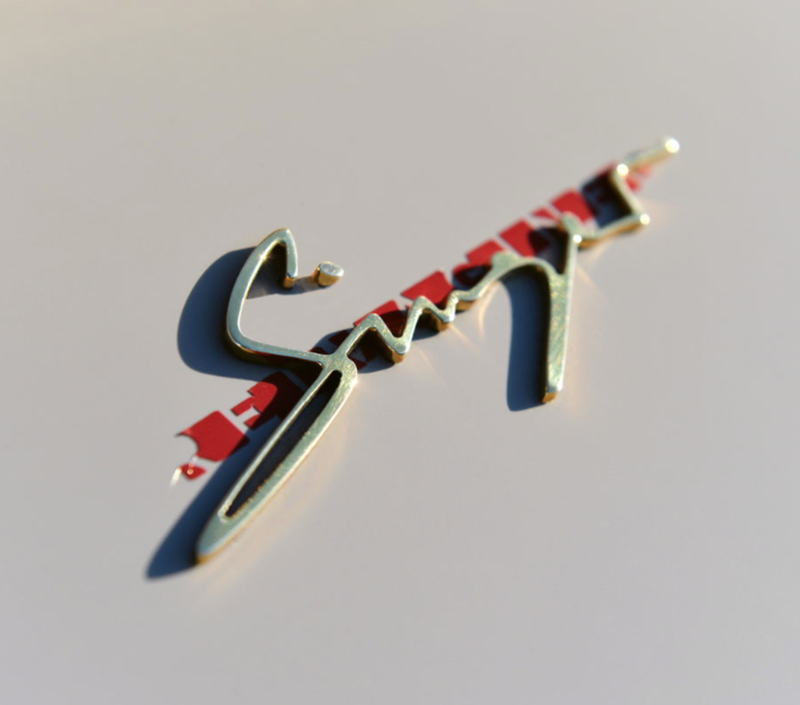 The grey paint job, the beautiful red leather interior, the perfect details. 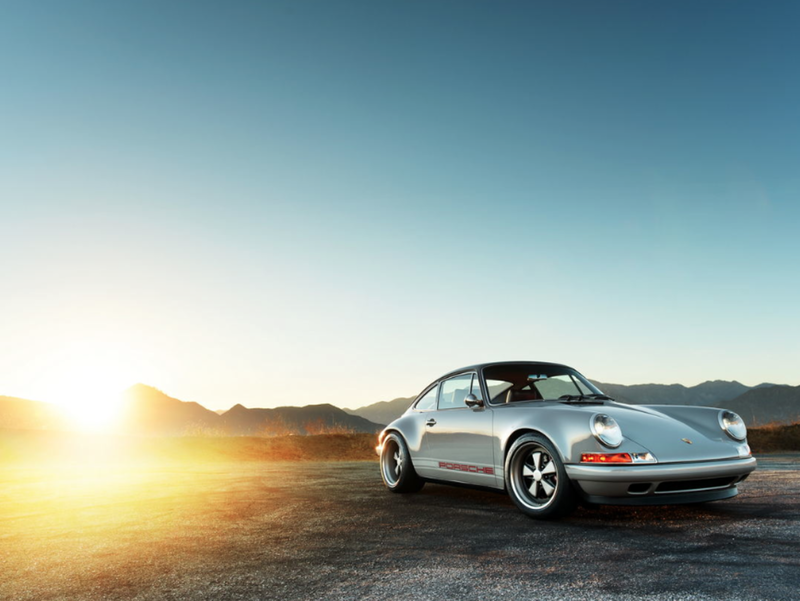 It's the ultimate Porsche. 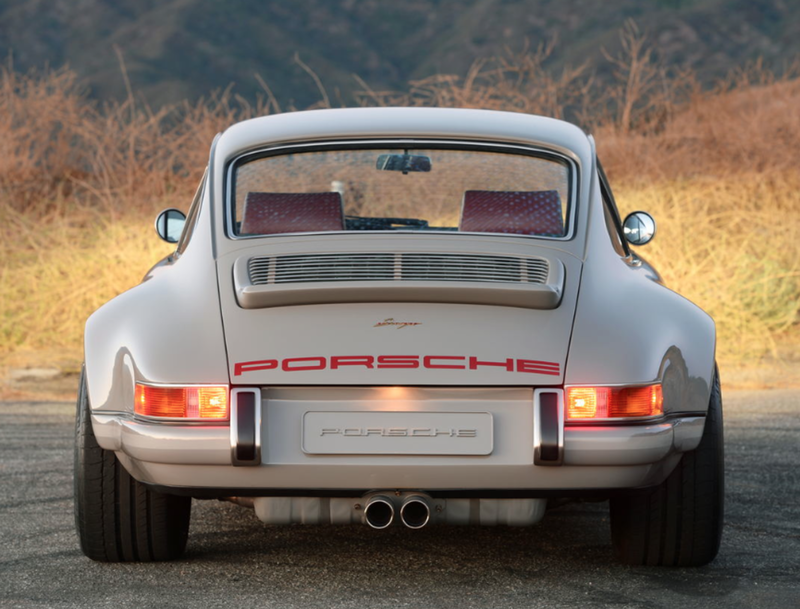 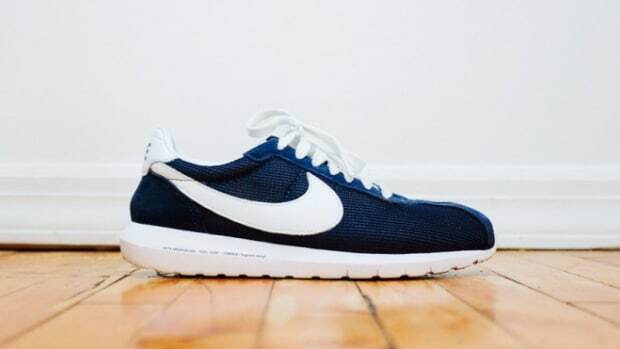 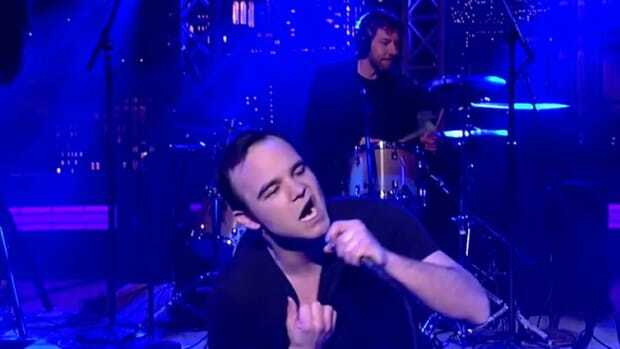 And probably...just maybe...our favorite ever? 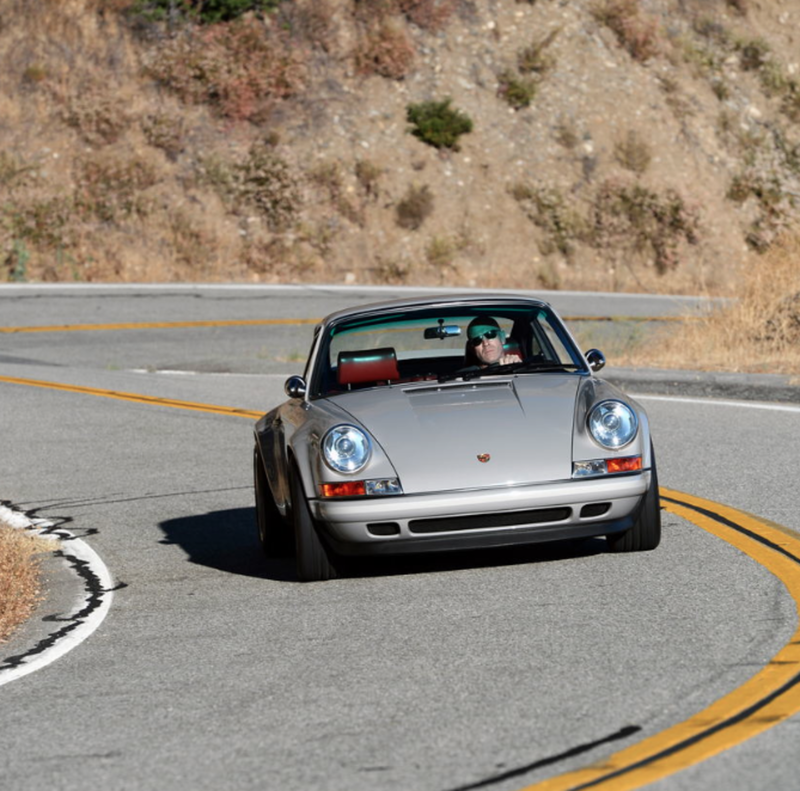 Here's some photos of the thing.